What makes the best seasonnaires? Over the years we’ve been very fortunate to have so many exemplary members of staff throughout our resort teams during winters in the mountains. Both first-time seasonnaires and multiple-season veterans have proven themselves in some very difficult conditions, not least the 2017/18 season with its record-breaking snowfall made working life pretty tricky at times to say the least. When the hardest challenges were levelled at us, we saw the quality of our staff come to the fore. Their residual energy supplies were released like Adrenalin, seasonnaire auto-pilots were turned off and superhuman acts of ‘going the extra mile’ became as commonplace as a baguette on a chalet breakfast table. To put it simply, our staff are our foundation. 11. And finally, most importantly… A dab hand with a snow shovel! 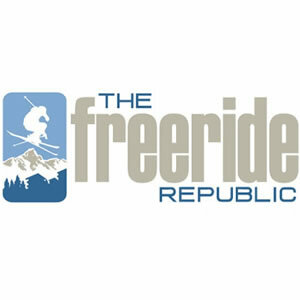 One thing that has changed a lot over the years is how employers view a ski season on a CV. In the past there was a perception that a ski season was just a bit of a doss for 6 months. A time to let your hair down and forget responsibilities. Times change. Now a ski season is looked at more favourably by a whole host of employers – not just those in the hospitality or the tourism industry. The beauty of the range of skills our seasonnaires learn, develop and hone, is that they are all transferable. Dealing with pressurised situations in a calm manner, communicating efficiently to a range of different people or maintaining a ‘can-do’ attitude in the face of adversity are just three examples of skills that being a seasonnaire allows you to perfect. 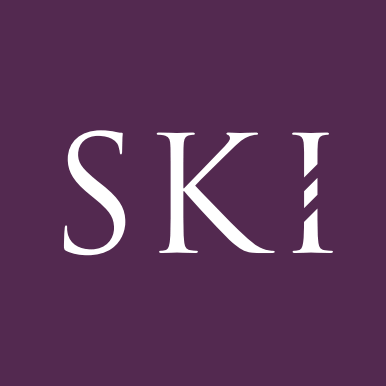 At Skiworld we want our staff to be able to effectively promote these skills as they look forward in their careers, so we help them do just that. In our CV Workshops towards the end of the season we teach our staff how to contextualise their ski season experiences verbally for interview and translate them onto their CVs in preparation for their futures. 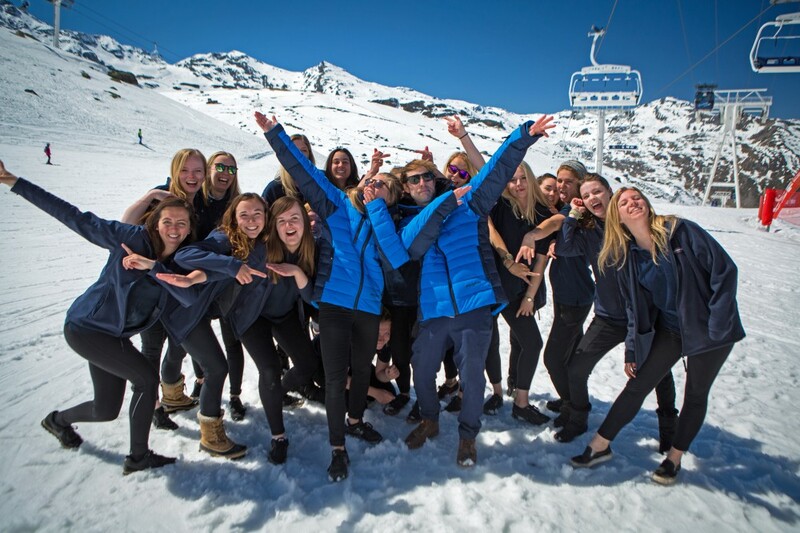 https://www.coolskijobs.com/wp-content/uploads/best-seasonnaire-banner_12427.jpg 276 960 Cool Ski Jobs https://www.coolskijobs.com/wp-content/uploads/cool-ski-jobs-1.png Cool Ski Jobs2018-10-03 13:56:472018-10-03 13:59:22What makes the best seasonnaires?